Explore the current landscape of film festival distribution opportunities and develop a plan that reflects both the marketplace and your unique goals for your project. 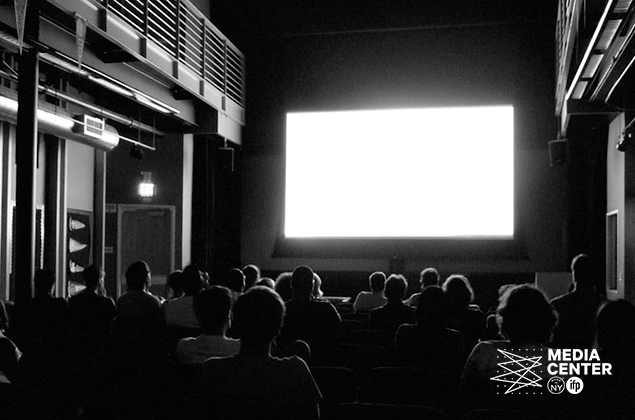 In the first class, we’ll explore the history of film distribution, self-distribution, and digital platforms with an overview of current opportunities and best practices for filmmakers. The second class gives an overview of film festival structure, opportunities, and how to build a successful festival strategy for your film, your career, and beyond. Finally, the third class will present case studies for independent films that cover their festival and distribution strategies using real-world data. Students will also develop and present a final “plan” for their own projects to the group during the last class. The instructor for this class is Tom Hall, the Director of the Montclair Film Festival in Montclair, NJ. It's also a part of ClassWork Film Track: Narrative. Take four narrative film classes for $490 (regular price) or $390 (IFP / Media Center members). Sold out. Current opportunities and best practices for filmmakers with regards to self-distribution and digital platforms. Film festival structures and opportunities. How other independent films have found festival and distribution success. How to build a successful festival strategy for your film. Tom Hall is the Director of the Montclair Film Festival in Montclair, NJ. Previously, Hall held the position of Director, Artistic Director and Director of Programming at the Sarasota Film Festival (2005- 2014) and Programming Director at newportFILM in Newport, RI (2009-2011). In addition, Hall was Programmer for The Nantucket Film Festival in Nantucket, MA (2002-2005) as well as a former Director of New Media for Bravo/The Independent Film Channel (1997-2000). He has also worked in the Industry and Guest Services Offices at The Hamptons International Film Festival (2002-2003). In January of 2010, Tom was named one of Spring Board Media’s 20 under 40 in Film. 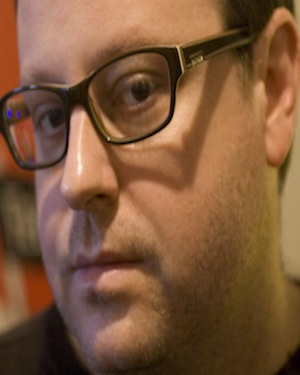 Tom has directed short films for Bob Mould’s Carnival of Light and Sound Tour and was an inaugural member of the indieWIRE blogging community with his blog The Back Row Manifesto, which is now a standalone website.